Rockabilly Wolves is a high variance 3D video slot with 20 paylines and 5 reels from Microgaming in collaboration with Swedish software house Just For The Win (JFTW). The world of online slots is nothing but creative. When the first casino games came out in the early 1990s their graphics were limited, developers had to use their imagination to ensure that game play stayed entertaining and exciting for players. Over the years the games have become more sophisticated some would even label it as off-the-wall insane. 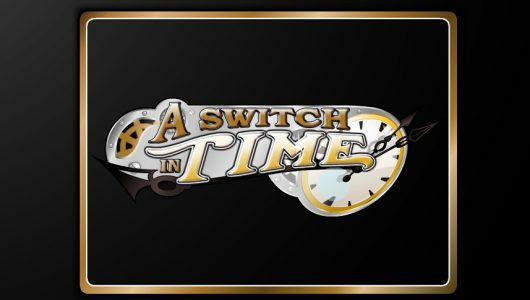 This is exactly what Microgaming and JFTW’s next creation is, it’s packed with a bunch of random colours, shifting game play that includes a Re-spins and Free Spins features that offers 9 free falls replete with 6x multipliers and sticky wilds. The top cash prize (non-progressive jackpot) that can be won on a single spin is 6,411x your stake (£120,000). 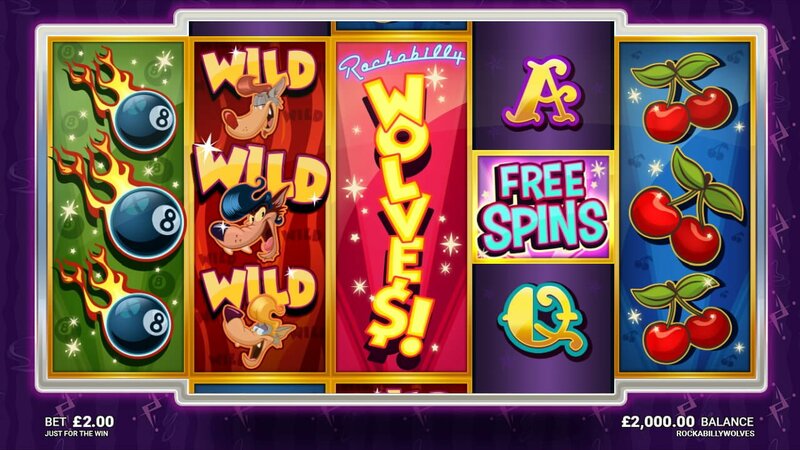 Players can play Rockability Wolves slots on their mobile phones (Androids, iOS, iPads, tablets) and PCs from £0.10 to £50 per spin. The symbols on the reels sports that Disney look, heck the ‘Rocking Wolf’ even looks a lot like Goofy! Then there’s the low value cards from J, Q, K, Ace, Free Spins logo, cherries, Rockability Wolf, 8-balls and the wild. The rocking wolf is the premium symbol 5 of them at the max bet pays 20x your stake. The game is volatile (RTP of 96.03%) so don’t expect any handouts on a silver platter. 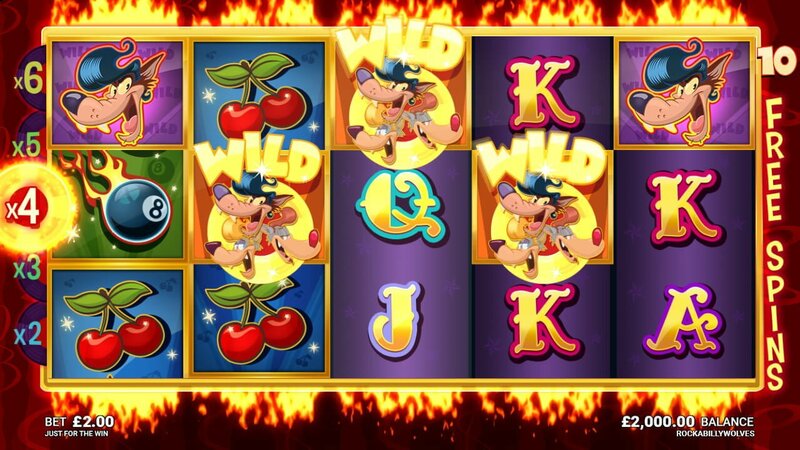 The wild symbol forms winning combinations when it replaces other symbols except the Free Spins logo. The Re-spins feature is played when two Free Spins logos picthe on reels 2, 3 and 4. The Free Spins logos stick to the reels while the other symbols spin. The free falls bonus round is the star of this show it’s initiated by 3 Free Spin logos/scatters that triggers 9 free spins. When the Free Spins logo pops up on the third reel it’s transformed into a sticky wild that serves as a 2x multiplier that sticks to the reels until the bonus round ends. The multiplier sticky wilds and the sticky wilds remain glued on the reel set. Every time a multiplier sticky wild appears its value increase by 1 that can be as high as 6x. 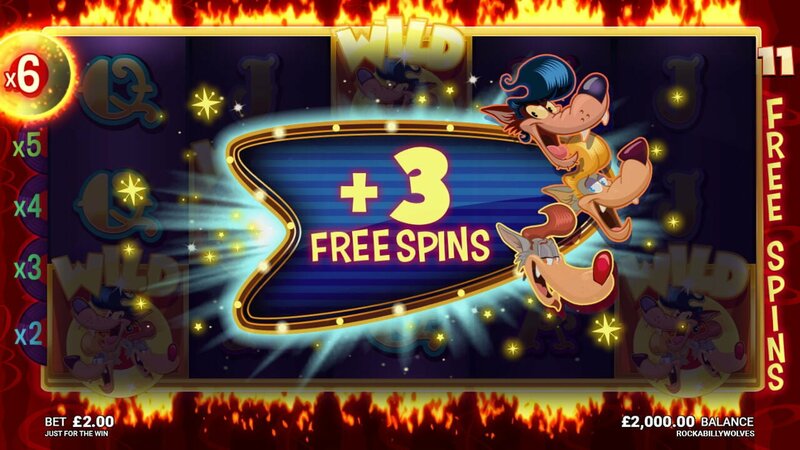 3 extra free spins are gained when 1 multiplier sticky wild or sticky wild appears making it a total of 12 free spins. 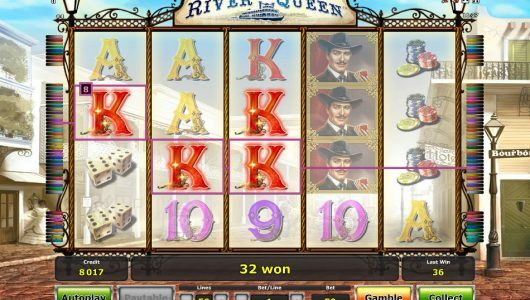 Slot critics slated Microgaming’s recent releases including this one. 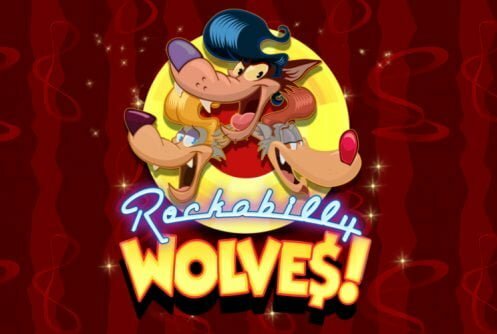 Rockability Wolves is not a bad slots per se we can see that the developer is trying to coming up with something unique and fun. There’s potential for some big wins since the top cash price to be had on each free spin is around 6,000x your stake augmented by a 6x multiplier. Base game wins are nothing to go by and trying to trigger the free spins becomes a slog that can be costly endeavour. What are the main ingredients that makes the game appealing to players? 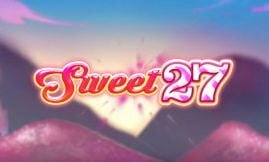 It has 2 bonus rounds that benefits from sticky wilds, sticky wild multipliers in the Free Spins and a Re-spins feature. 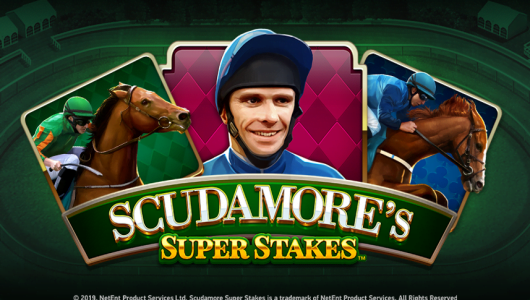 Three extra free falls are awarded and when you hit a multiplier of 6x, you’ll win the jackpot of 6,400x your stake. Can I expect a decent payout in the base game? It’s possible, problem is we made a ton of spins at the smallest bet of £0.10, our biggest win was £1.5 (15x our stake). Across the board payouts offered by the base game is below par. So, don’t bank on getting extra cash in pocket which makes the free spins a tad more difficult to trigger. Is there another Microgaming slots with similar features but not as volatile? Players who have not claimed a deposit bonus or played a video slots at an online casino before can visit this page. It’s a comprehensive guide on all things slots.